functions essential for photography combined with clear and intuitive handling, it is one of the most compact, full-frame system cameras available, and offers you access to lenses acknowledged as being the best in the world. 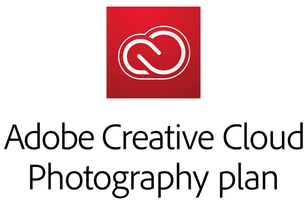 It is the essence of M-Photography. The perfect camera for experiencing the fascination of the M in its purest form. 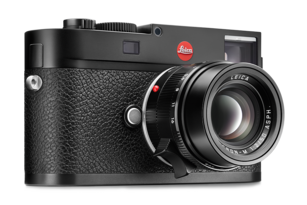 A distinctively clear and functional design reflects the timeless character of the Leica M (Typ 262). The top plate is engineered from durable aluminium, which makes it around 100 grams lighter. 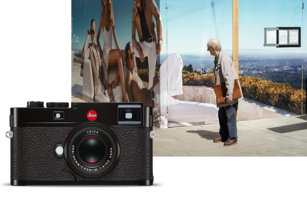 The Leica M-System fulfils real photographic needs. 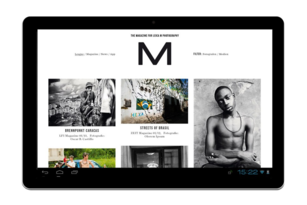 Due to the omission of additional features like Live View and video capability, the menu is extremely lean and consists of only two pages. 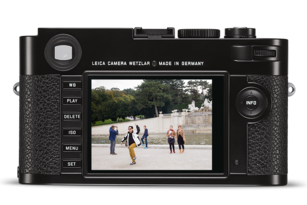 The perfect interaction between the high-resolution full-frame CMOS sensor and the legendary Leica M-Lenses guarantees images of incomparable quality – even in low light. 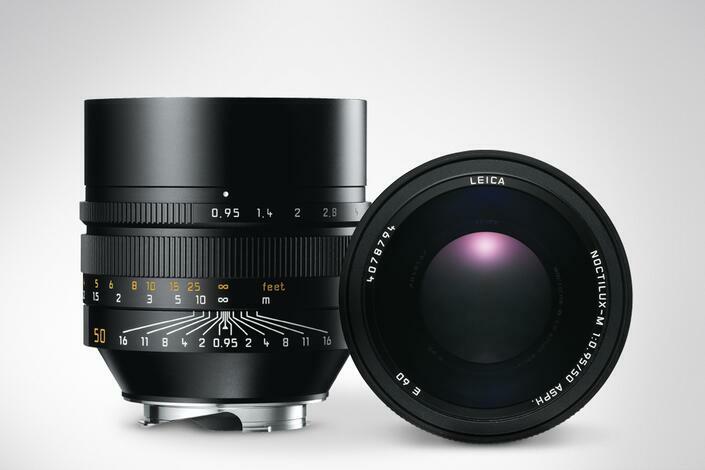 With their superior expertise and experience in the development of high-performance lenses, Leica’s engineers have created a new generation of lenses for the M-System. 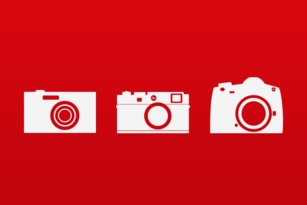 Designed to give true and outstanding quality to every picture, Leica M-Lenses will allow users to capture any moment in time.